Local Artist presenting their skills and talent. 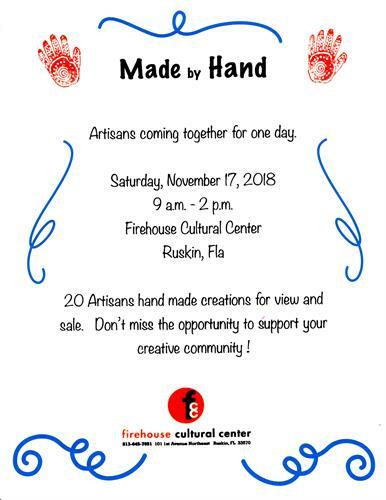 Over 20 Artist, painting, woodworking, jewerly and so much more. Come support your local Art.